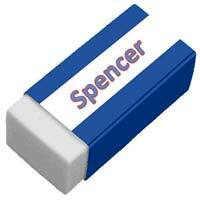 SPENCER PEN & PLASTIC is a reputable name for procuring a range of superlative quality of Stationery Products. 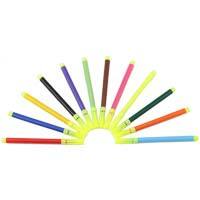 The assortment of Stationery Products manufactured and exported by the company comprises of Direct Fill Pens, Direct Fill Pen Barrels, Drinking Straw, Plastic Tube, Refill Tube, Plastic Linear, Text Highlighter Pens, Sketch Pens, Marker Pens, Colored Pencil and more. Empowered with advanced technology and an experienced team, the company has been designing impeccable Stationery Products keeping in view the varied requirement of the consumers. 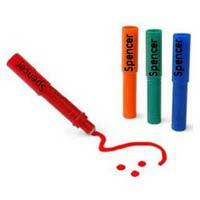 All the Stationery Products are made from superior quality raw materials and are duly tested at every stage of production. With colossal knowledge about the industry the company by exports simply the superlative grade of Stationery Products to different regions of the globe. 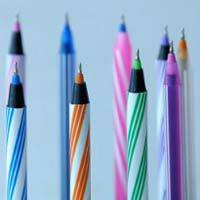 The company assures that the Stationery Products it supplies reach the customers within the prearranged duration in tamper proof packing. 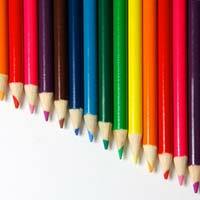 In a very short span of time the company has established a deep-rooted business association with the clients with the assistance of exceptional quality of Stationery Products it Manufactures, Supplies and Exports.